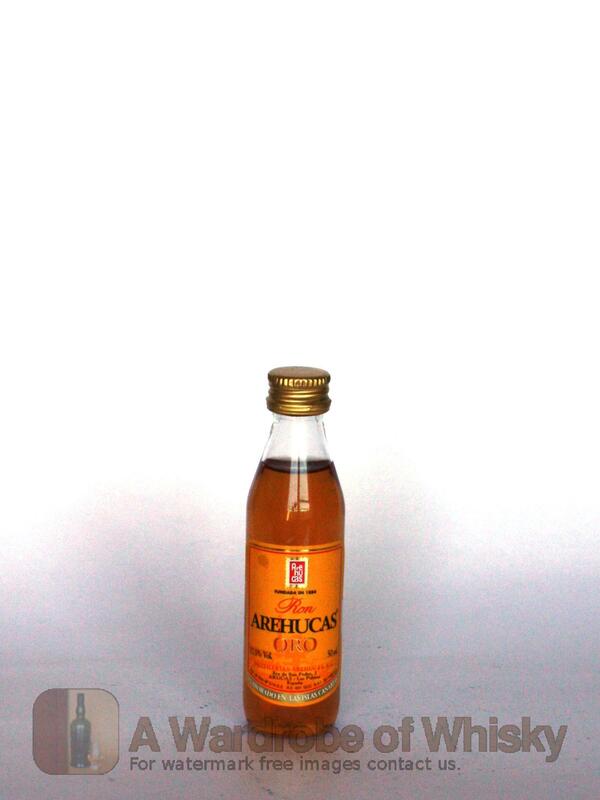 Arehucas Oro is a light aroma rum although perfectly defined, balance and with the precise flavor for mixings and pastry. Nose (68): weak. alcohol, floral, sugar. Taste (80): light. brown sugar, alcohol, wood, floral and something like toasted wood. Finish (76): longer than average. brown sugar. These bottles have been chosen over others because their nose, taste and finish are more similar to Arehucas Oro than the rest. Go to Whisky-o-matic page to fine tuning other settings.